Have your candidates not got back to you, do you think the way you communicate is the most effective? Methods of communications are always evolving and it would be probable Gen Z are dully embracing these. So, it’s possible your current methods are not all encompassing the best ways to get their attention. When communication becomes unengaged or lost, candidates start feeling withdrawn from the recruitment process and become disinterested in the hiring company. Also, if your talent acquisition team is discouraged by the lack of tools to do their jobs successfully, they may start to seek out their own methods – outside of a controlled, or a GDPR compliant way. Gen Z is estimated to represent 75% of the workforce by 2030. Forbes stated that organisations face a newfound imperative to effectively recruit the up-and-coming talent pool knows as Gen Z. Companies are realising that the pre-teens and teens born roughly between 1996 and 2010, constitute a demographic with unique values, priorities, and work outlooks as compared to Millennials. The average recruiter’s time is spent on repetitive, routine administrative tasks and to also attract job seekers who are increasingly more informed. Employers place a lot of pressure on their recruiting teams to not only fill positions with qualified people, but to take on a variety of new roles. Strategic recruiters have to be salespeople, marketers, legal compliance experts and organisational planners – whilst still getting it all done as quickly as possible, all within a budget. Have you used Text messaging in in your recruitment process already? Great! You are already ahead of the recruitment curve to efficiently communicate to a candidate. In a recent case study pre GDPR, it was discovered that a talent acquisition team did an experiment with text recruiting from their personal phones to correspond with candidates more conveniently via text or watsapp. However, this poses a significant risk in terms of personal data and permissions while also impacting the hiring data which isn’t securely maintained or analysed for the purpose of reporting. Enhanced candidate response and the value in building within the recruitment ladder. The ability to integrate text recruiting into your talent acquisition platform or ATS (Application Tracking System) allows recruiters to contact candidates at various points in the recruitment system; promoting new vacancies, acknowledging new applications, organising interviews, interview reminders and ‘Good luck on your first day!’ texts. You can reduce the average number of touches needed to schedule phone screenings by almost half and greatly accelerate the hiring process, while still holding personal, one-on-one conversations with shortlisted candidates. We have found at GetMyFirstJob clients who text more than 2 candidates per vacancy, select 5 times more candidates for interview screening. This means, that by utilising the text messages and opening this method of communication with candidates, you are able to speak to more high quality candidates making screening and filling vacancies easier. Regarding candidate engagement, text recruiting is hard to beat. 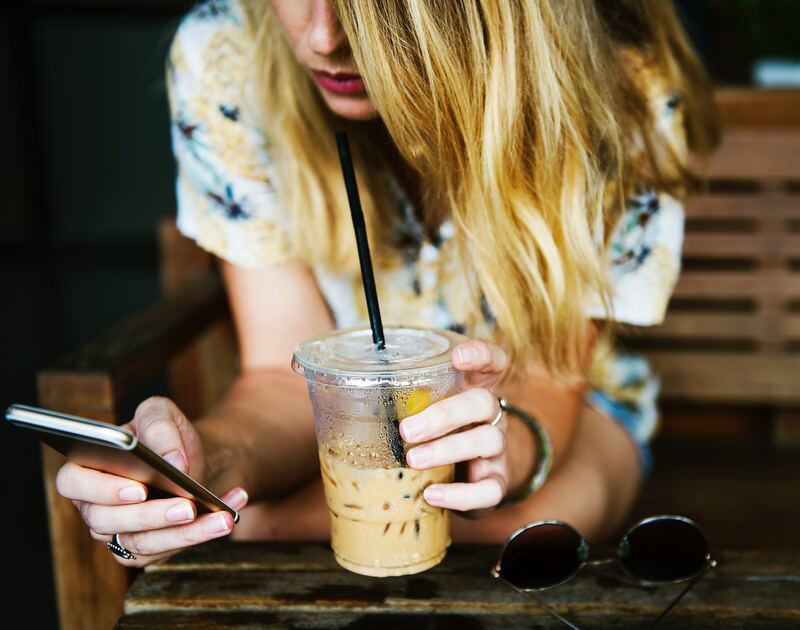 According to mobile recruiting platforms, more than 90 percent of people read a text message within the first three minutes of receiving it, and texts have a 99 percent open rate, compared to email’s 7.9 percent. Average text messages response time is 12 minutes which is one of the lowest compared to other methods. Email is still considered as a good method of communication within the recruitment process, especially in terms of further down the line where formal invitations, directions and also documentation, contacts come into play. However, it’s not to say sourcing interest in the top of the funnel can have a quick turn around with candidates indicating their interest in roles quickly with a response. Communication via text works well to promote hard to fill vacancies. An example of this is when 250 texts were sent to suitable candidates for a specific role and within 2 days 11 candidate responses had been received 3 interviews were organised and the role was filled. When sending more than 2 texts per vacancy, providers have a 76% fill rate compared to 25% of those who send less than 2. We’ve established that email will always remain as a useful tool for talent acquisition, but there is also an opportunity to add multiple communications to the processes and actually multiple medias work effectively together. There are multiple case studies on how text communication has revolutionising candidates engagement, saved time and increased fill rates. The text credits on the TalentPortal are to help implement this through its messaging tools to increase efficiencies and compliancy into the process already mapped out by the platform. By applying the proven principles of email recruiting to a text we are ensuring that the candidate journey is enhanced and data rights are safeguarded. According to OpenMarket a mobile engagement company 75 percent of millennials would prefer text over a telephone call. Is text messaging the future of recruitment? Organisations miss out on great recruits with an element of drop off because either the process takes too long or the candidate experience is antiquated. Text communication is the fastest method with instant messages the norm by tomorrow, the candidate communication revolution is upon us. Text messages sent in a range of stages in the candidate journey can support recruiters to effectively manage their pipeline. Candidates are already using their mobile devices in the recruiting process by applying via apps, so it's time to put your vacancy on their radar.